The esports industry is enjoying further rapid growth according to a report produced by The Esports Observer. Apparently, nearly US$2 billion has been invested in this gaming sector for the first quarter of 2018, with Tencent contributing over half of the funds. PUBG Corp has also offered a boost to esports by announcing a battle royale tournament with a prize pool worth over US$2 million. 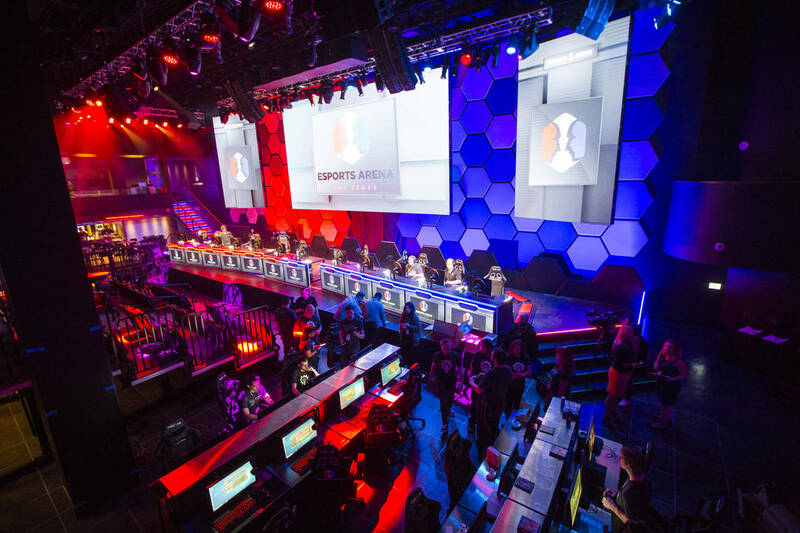 There was a time when the idea of paying hard-earned dollars to watch professional gamers compete against each other at esports events held in an arena would have been scoffed at. 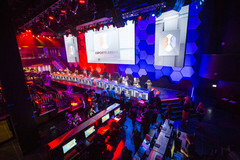 But the esports sector has blossomed from an emerging industry into a booming one. Figures published by The Esports Observer show nearly US$2 billion in funding in the esports industry in just the first quarter of 2018, with the Chinese conglomerate Tencent providing US$1.1 billion of that investment. The largest single deal was also by Tencent, putting US$632 million into the Huya live-streaming service. Expected esports audience growth has been detailed by Newzoo. In 2018, the sector is estimated to attract a total of 165 million “esports enthusiasts” and 215 million “occasional viewers.” For 2021, Newzoo has come up with figures of 250 million enthusiasts and 307 million occasional viewers for the industry. Another interesting key number offered by the analysts is that 53% of the 2018 enthusiasts will hail from the Asian-Pacific region (APAC). Big business attracts big names, so it’s unsurprising that PUBG Corp has announced what could be a spectacular event: The PUBG Global Invitational 2018 esports tournament. The tournament is scheduled to be held in Berlin, Germany, from July 25 to July 29. Twenty top teams that have managed to battle their way through regional competitions will face each other for the chance of the lion’s share of the US$2 million prize pool.